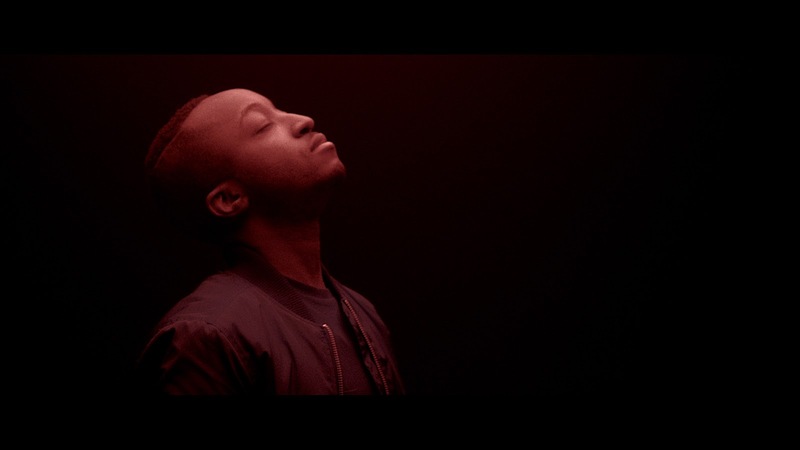 Three tracks in, there's definitely no stopping London new-comer Rationale as he returns with another exceptional offering completing a hat-trick of singles. Probably the smoothest kid on the block right now, his latest Fuel To The Fire is said to be a track written about "power, pressure, frustration & hope" and gives another glorious insight in to the breathtaking production skills and unique vocal control he possess. Premiered by Annie Mac on Radio 1 this evening it looks like the bar is continually being raised by his own standards - the sky really is the limit. Fuel To The Fire is taken from Rationale's debut EP of the same name, set for release September 18th.